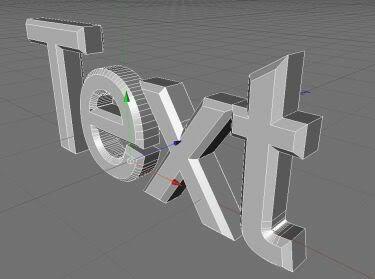 In the Future I will collect, write and link to Cinema 4d Tutorials for Beginners and Experts. So if you want to stay tuned then just subsripe to my Blog. Greetings.